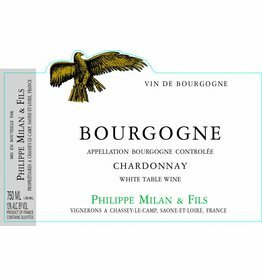 Nicely balanced tones of ripe apple and pear with delicate notes of vanilla. 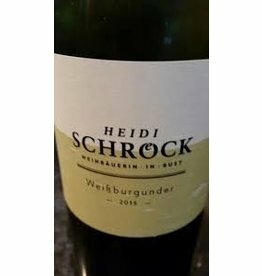 2003 “Falstaff Vintner of the Year”, Heidi Schrock's Pinot Blanc is not to be missed. Hazelnut, fresh apple, lemon zest, sea salt and chalk...well, actually, the apple fruit is layered, with baked, dried and fresh stages of flavor. 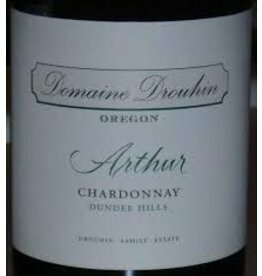 From the American arm of famed Burgundy producer, Drouhin. Showcasing quiet elements of green apple and citrus that play against a slightly chalky, mineral component. 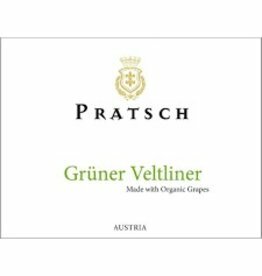 Made from organic grapes it is rife with pepper and spice on a background of citrus, green plum, pineapple, melon, and guava with hints of smoke. 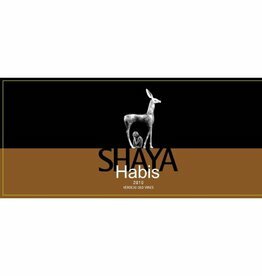 Aromas of smoke and ripe fruits like pineapple and lemon lure us in to a wine that shows an intense acidity balancing a roundness and opulence of citrus fruits, passion fruit, Cape gooseberry, and pinapple.